PICO Genesis is the latest aesthetic treatment to improve the appearance of unwanted freckles, sun spots and age spots - gently, predictably and quickly. PICO Genesis treatments will make your skin appear lighter, brighter, and more! Genesis Laser “airbrushes” your skin in under an hour, and for that reason, it is one of the staples of our practice. It is a multipurpose, all skin type solution for overall skin health. 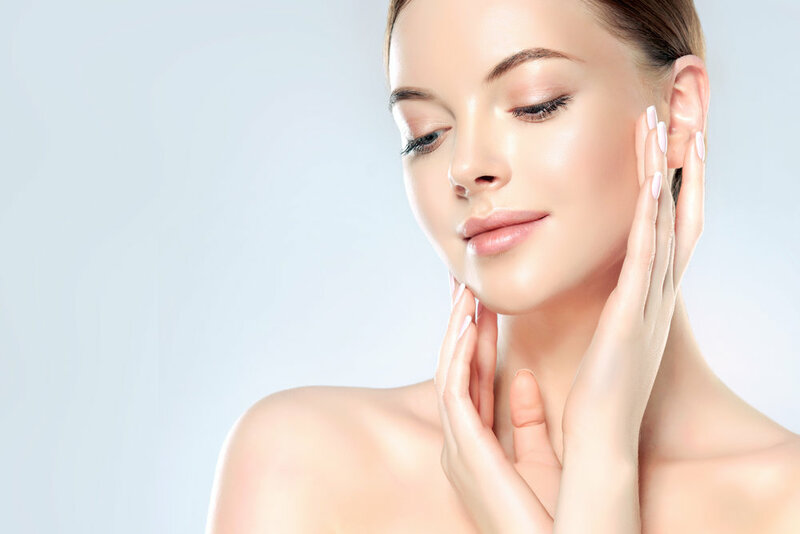 From the first treatment, the laser begins to correct fine lines, diminish unwanted brown spots and facial redness, and improve the overall health and appearance of your skin. With zero downtime, less redness, and pores smaller with each treatment, you’ll surely be amazed by the difference! Make unsightly facial and leg veins a thing of the past! The Cutera Laser can effectively treat both tiny superficial face veins and deeper blue leg veins. Men and women with dark, light, or tanned skin can experience outstanding results! All skin tones may be treated. Laser Hair Removal is one of today’s most popular and common cosmetic treatments for both men and women. We offer a safe, fast and effective solution for getting rid of unwanted hair. 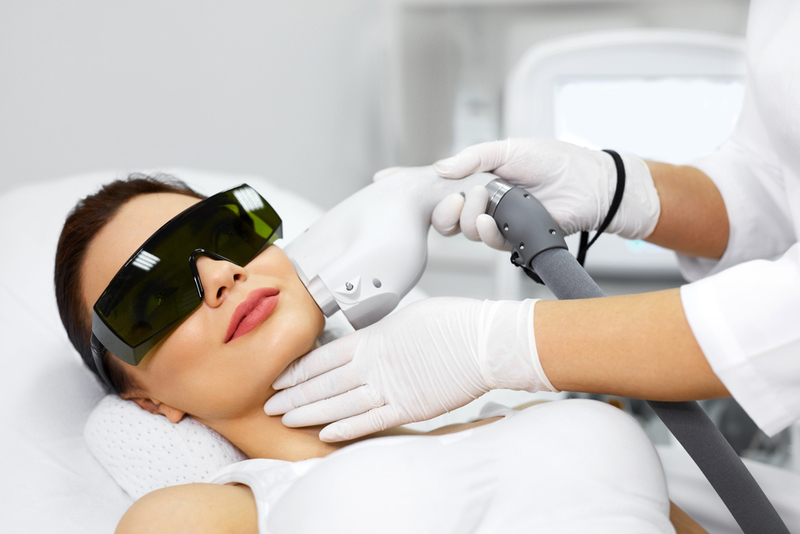 Laser Hair Removal involves bursts of intense pulsed light that delivers energy to hair follicles thereby removing unwanted hair and preventing it from regrowing. Laser Hair Removal has greatly evolved over the years with tremendous improvements in laser technology. The LimeLight Facial is a new, non-invasive approach to skin revitalization using Cutera's LimeLight. The procedure offers the advantage of improving skin tone and surface imperfections associated with aging and photo damage. The LimeLight Facial is ideal for any part of your face, neck and décolleté with skin redness, telangiectasia (tiny veins) or brown spots. Light (low contrast) brown spots, which were previously difficult to resolve, respond very well to treatment.